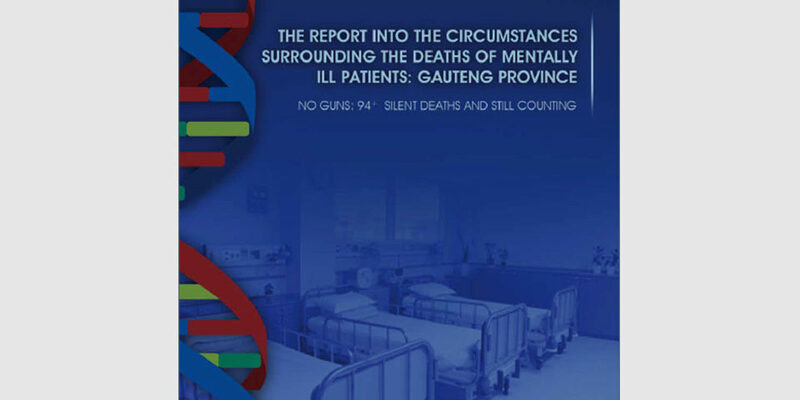 The Health Ombud, Prof Malegapuru Makgoba has noted with great concern the recent media reports titled: “Doctors warn SA Mental healthcare collapsing after Esidimeni” by the News24 and other media. 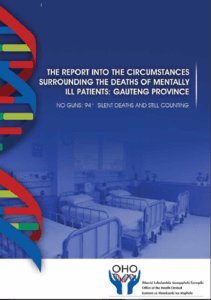 These statements/reports are not only premature but also have the potential to create an impression that nothing has been done since the release of the Ombud’s Report into the Circumstances Surrounding the Death of Mentally-ill Patients in Gauteng Province. Nothing could be further from the truth. Prof Makgoba would like to point out that a lot has been done by the National Minister of Health, the Premier of Gauteng and the Gauteng MEC of Health since the release of the above-mentioned report. All the 18 Recommendations have been accepted and implemented within the law, and with much progress to be proud of. I am happy that all mentally-ill patients have now been moved by 31 May 2017 from unlicensed NGOs to licensed facilities with qualified professional staff to render the necessary care and services for these vulnerable patients. 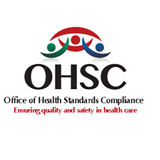 Since the release of the Report, the Office of the Ombud has received a total of 9 briefings on progress relating to the recommendations from the offices of Dr. Aaron Motsoaledi, the National Minister of Health. Mr. David Makhura, the Premier of Gauteng and Dr. Gwen Ramokgopa, the MEC of Health in Gauteng. 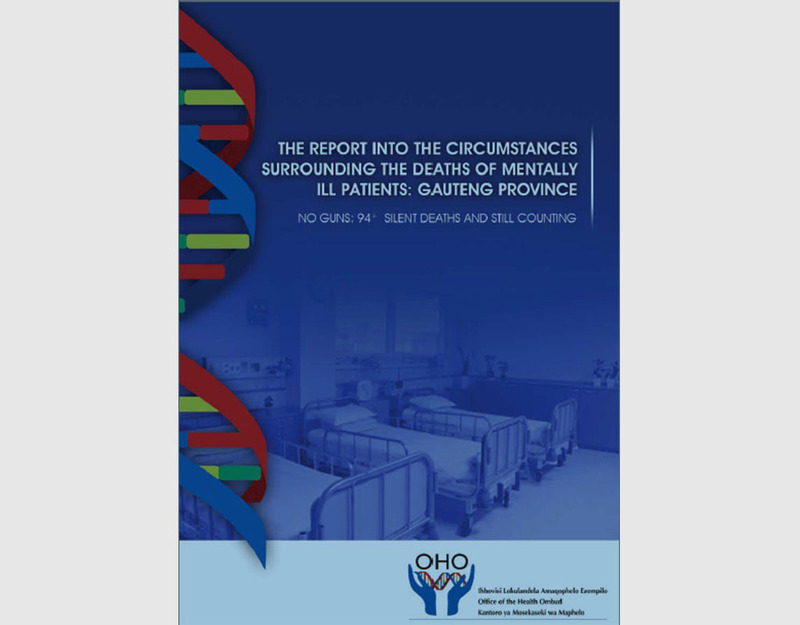 Over the past 3 years (2014, 2015, 2016), a total of 41 mentally ill patients died in the month of June i.e. 13.6 patients died every June. Although the month of June ends tomorrow, not a single mentally ill patient has died during this month this year so far! While one swallow does not make rain, this “no death in June 2017″ may be an exceptional and important swallow to watch. You be the judge! The three offices are in the process of finalizing a Report on the progress made so far in the implementation of the Recommendations of Report. One thing clear is that the Ombud has “stopped counting deaths”. While the Life Esidimeni episode may have been “the lightening rod or tip of an iceberg”, common sense and experience tell us, no iceberg melts like a lightning strike.